On Tuesday November 29th, Silver City Auctions has prepared nearly 500 Lots for auction to the highest bidder. They run auctions on a regular basis with a wide selection of investment pieces and collectibles. 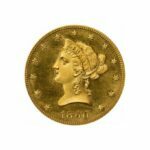 This auction brings their usual great selection of Rare US Coins and Jewelry. 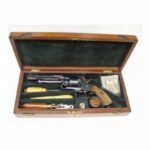 There is also a great selection of pocket watches and their careful preparation of a fantastic selection of firearms. Absentee bidding is currently available and bidding begins at 11AM Eastern Time on auction day. All items are online and ready for bidding. 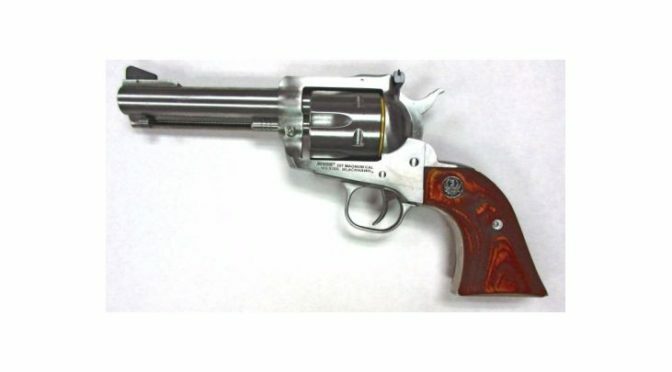 Lot 9 presents one of the featured firearms of the auction. Up for grabs is a Ruger Black Hawk .357 MAG revolver that is new in the box. 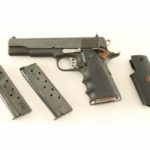 It is single action with a barrel length of 4.6” and the capacity is 6. It has hardwood grips, an exposed hammer, and a ramp front with adjustable rear sights. A stainless steel revolver, this weighs 46 ounces. Estimated value is $750 to $800 and a great photo is in the online catalog for inspection. A fantastic pocket watch is available for collectors at Lot 62. This is a Gold Open Face American Waltham Watch. It depicts a horse and rider and is circa 1900. This stunning watch has a glass dome and is size 16. The gold back has an ornate design and the serial number is 13627778. The photos online are beautiful and this will sell for a great value of around $350 dollars. Silver City has a great selection of rare coins to chose from in the catalog. One of the most valuable is Lot 304. Presented is a 1928-S Peace Silver Dollar. This is graded MS-65 Gem BU Rare and is hard to find in this high of a grade. The estimated value exceeds $14500 and bidding opens at a rock bottom bid ensuring great activity and interest. This catalog also includes a wide range of US coins from halves to cents to dimes and nickels. 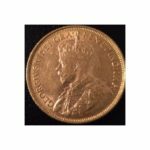 All coins and descriptions, along with photos, are available in the online catalog for full inspection. They run several auctions per week and all catalog are available in advance of auction day for absentee bidding. 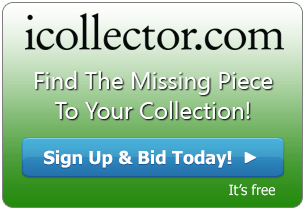 Silver City Auctions and iCollector.com are pleased to answer any questions via email or telephone about this auction or any of their other auctions; so contact them and make your bids today. This auction commences at 11AM Eastern Time on Tuesday November 29th, 2016.